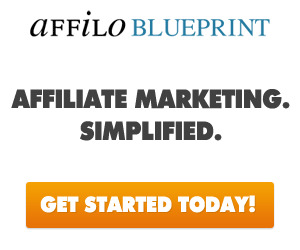 We all get involved in affiliate marketing to make money. The commissions on clickbank products are over 50 percent. If you pick the right clickbank products to promote, you can easily make a hundred dollars easily with a couple of sales. The other good thing about clickbank is that you have the option to get paid every other week by changing the threshold amount. Amazon has more products to promote , but there affiliate pay rate is very low. That is why i no longer promote Amazon products. The rate on Amazon products range from 2 percent to 10 percent. You have to sell a lot of Amazon products just to make 100 dollars. Clickbank affiliates can make up to 70 percent commission on a product.